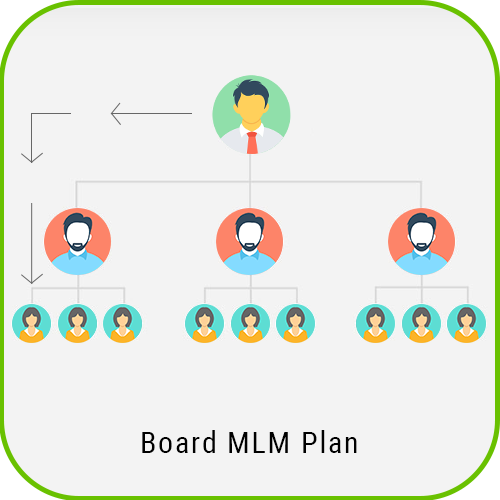 Board MLM Software features are User Management, Level Management, Profile Management,multiple board commission, Manual sponsor with spillover, Referral bonus, Payment Management, CMS Management etc.As a registered user to meet the board plans you need to pay the membership amount to join in the board plan. On the top first level two users will be available and to the second level 4 board members will be available. 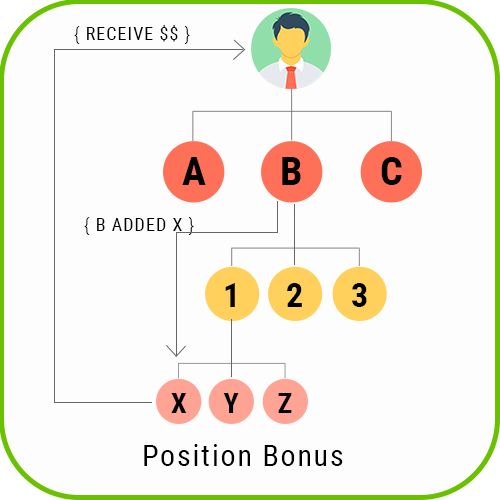 Based on this each board have 6 users in the matrix cycle. 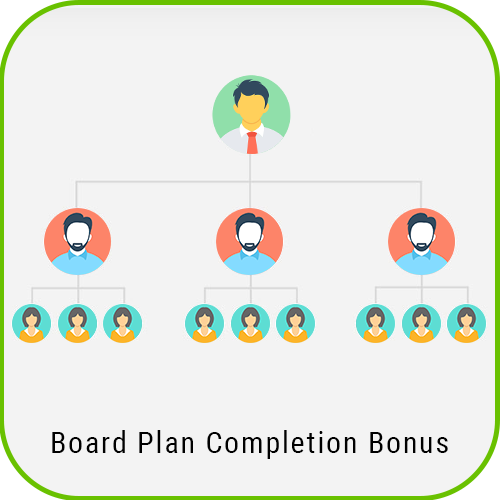 Once the user completed the achievements board members get commission.Our board plan offer different formats to the client for split the board, clients can choose their plan from single board system, double board system, and multiple board system and also, after that they can configure the board split amount. From the admin panel you can easily handle the board members easily. 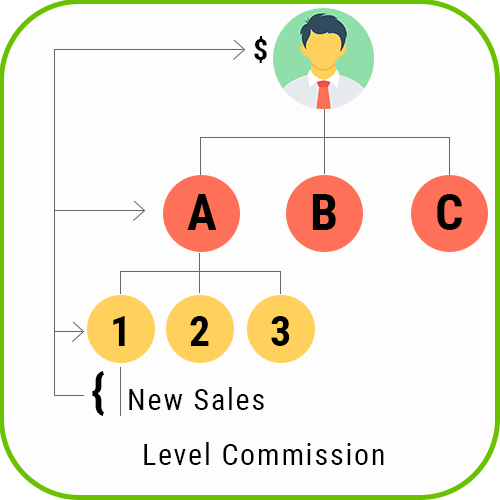 We developed this Board Plan Script with all major board plan concepts such as, Multi-board, Manual sponsor with spillover board as well as manages all the transactions into the e-pin box and e-wallets. 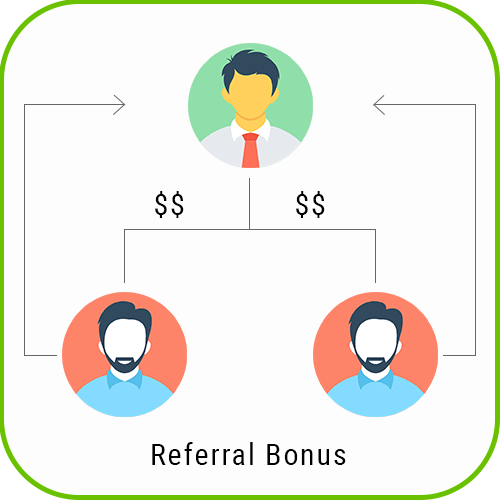 With minimum knowledge admin can manage the CMS module and he can able to manage the users, payout details from the admin dashboard. 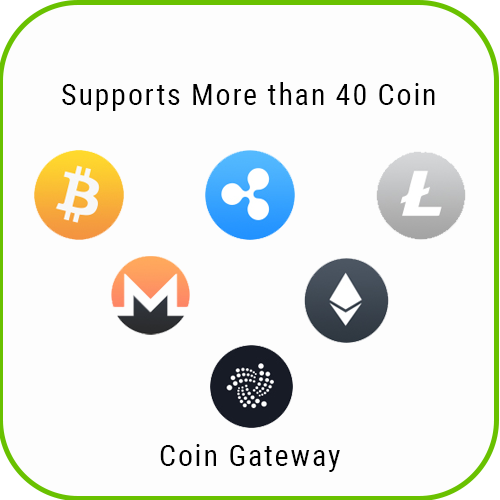 We provide 1-year of technical support and 6-month update of the source code.Upon purchasing the script the entire source code will be delivered within 24 hours. 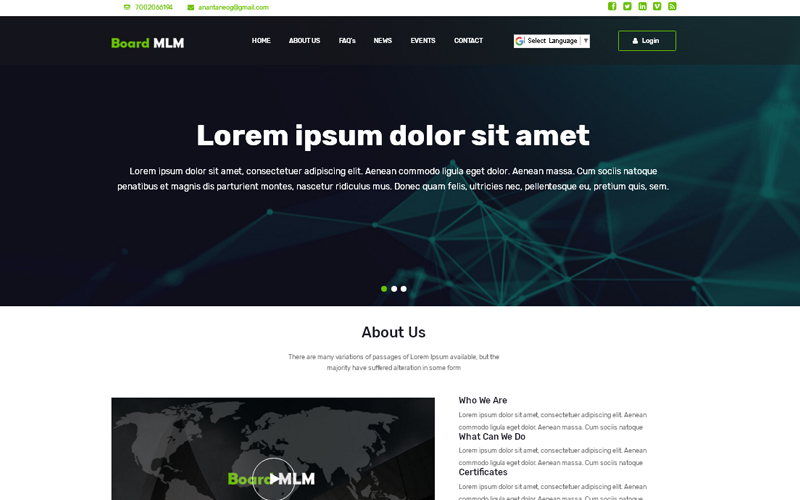 Our Matrix MLM Software is designed to SEO friendly structure to boost the search engine ranking and user friendly structure to navigate in to website. First of all thanks for created my customized long term project. Lovable, user friendly script. Overall framework is very satisfied to me. Easy to understand and use the script for 2*2 matrix.